This home offers an abundance of living space both inside and out providing a modern family home that won’t disappoint. A beautiful four bedroom home, together with a two bedroom granny flat is a delight and is designed to cater for the large family or for anyone who has family come to stay. All of the rooms in the home are a good size and well appointed with built ins and ceiling fans. The huge master bedroom has a very nice en-suite and walk in robe. The open plan kitchen is of a high standard and is light and airy. The lounge and dining areas are of generous proportions and very comfortable. The family/meals room flows nicely from the kitchen and leads onto a delightful patio which is large enough to allow you to entertain in comfort. The granny flat has a separate entrance to the main home and comprises of two nice sized bedrooms, a lovely bathroom, and a lounge/dining/kitchen area. It really is a granny flat to provide privacy as well as the proximity to the main home. 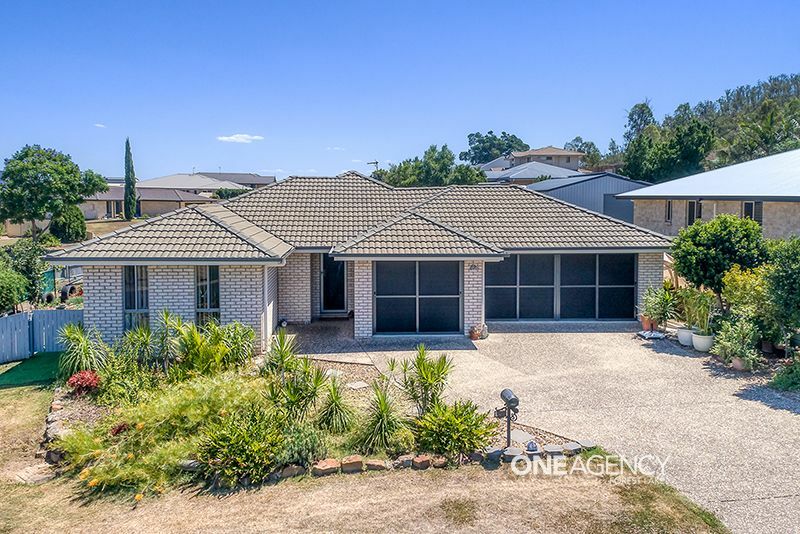 The property is close to the local State School as well as the township of Fernvale with Woolworths, speciality shops, local butcher, Pizza Hut, Subway, post office, coffee shops, pub/tavern the famous bakery, weekend markets, child care, hardware and so much more. Of course, let’s not forget Wivenhoe Dam as well as local watering holes for fishing and swimming which are all close by. Fernvale is popular with families and retirees providing a country atmosphere with city convenience. Call The Isaac Nguyen Team today for your personal tour of this immaculate home with nothing to do except move in!